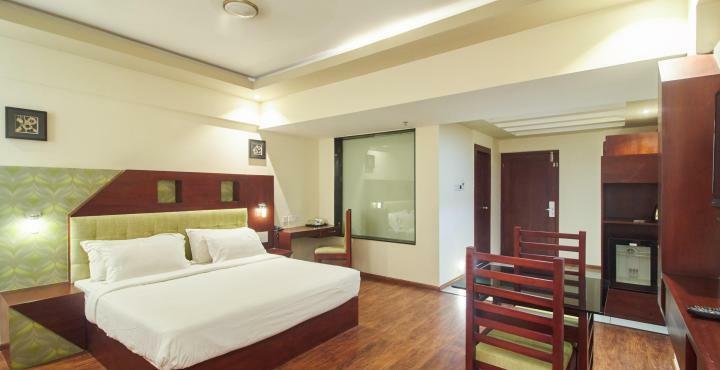 Orchid Highlands, the latest entrant in Munnar is a Four Star Class Leisure Hotel located conveniently at the scenic valley of Chithirapuram, giving panoramic view of breath taking Munnar Hills. 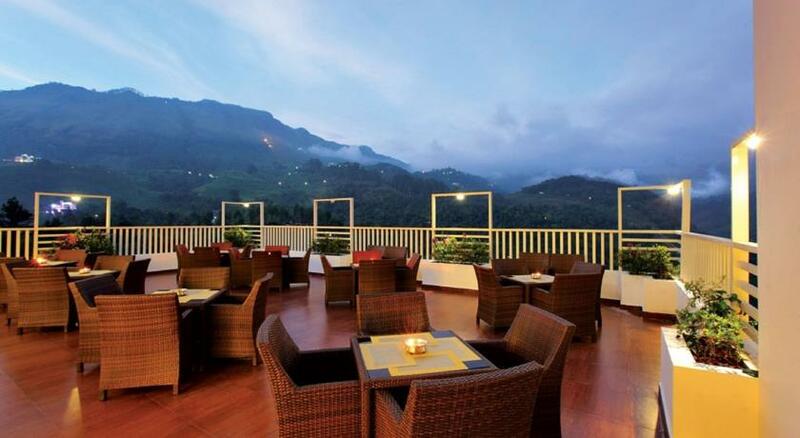 Behind the mist, surrounded by the majestic hills, Orchid Munnar is a world beyond dreams. 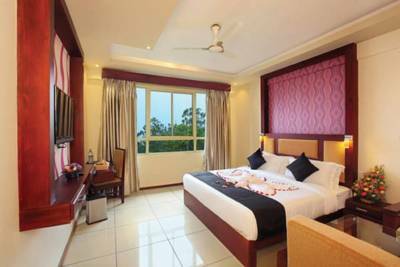 The Resort boasts 73 luxurious rooms with awesome view, Multi Cuisine Restaurant, Open Café, Banquet Hall & Kid's Play Area is the finest blend of serene nature & top end luxury and only one of its kind in the region. The mist meeting the hill tops, sky that blends with golden medows; all display magic here in Munnar. It's a harmony making Munnar heavenly. 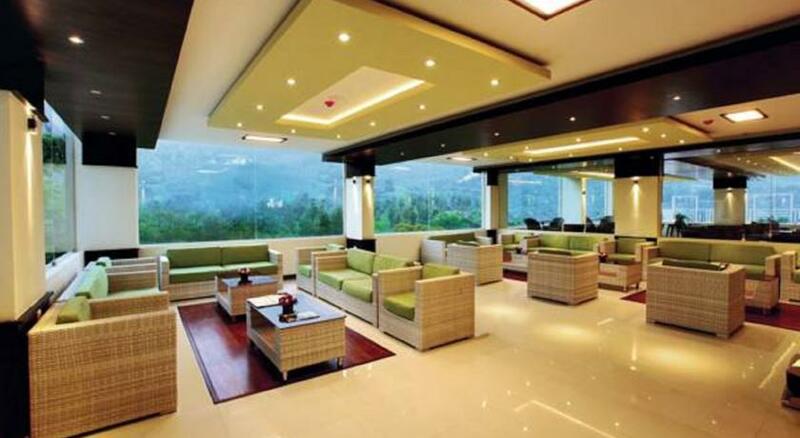 Against the serene nature, Orchid Highlands is set to sparkle as the beauty spot of the gorgeous Munnar. 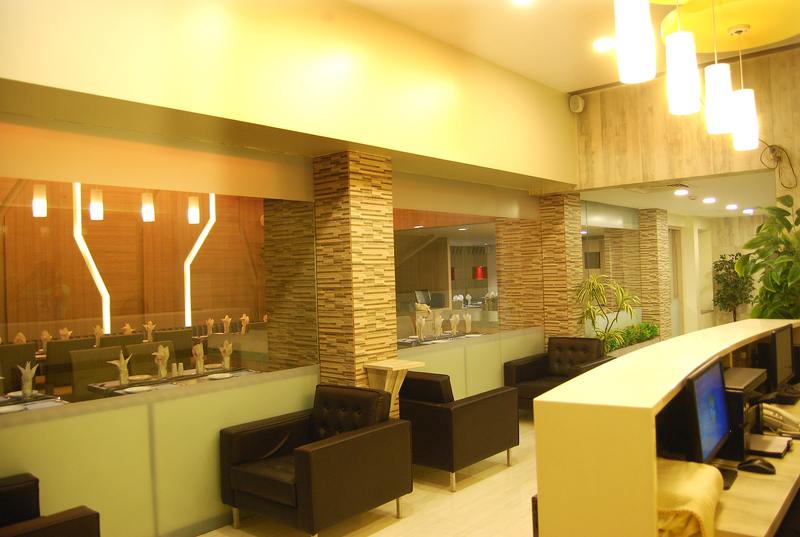 In the locale of Chithirapuram, it offers courteous hospitality conveyed well through its impelling structure, elegant interiors and an amiable crew at service. 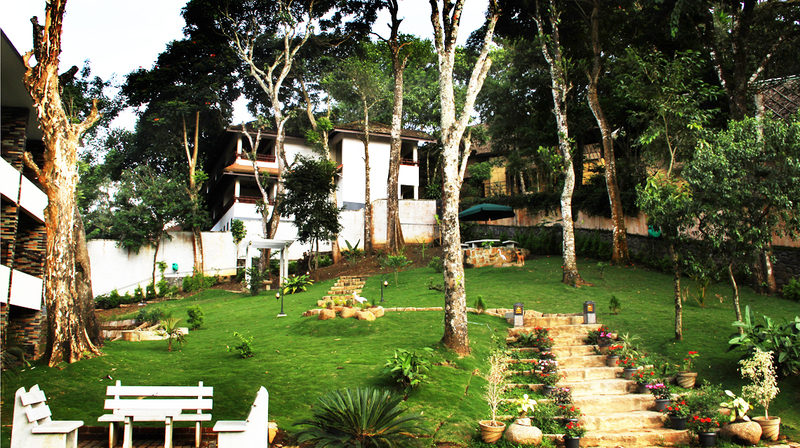 This land in its curves and hues hides gems of scenic beauty and Orchid Highlands just helps to explore them all.